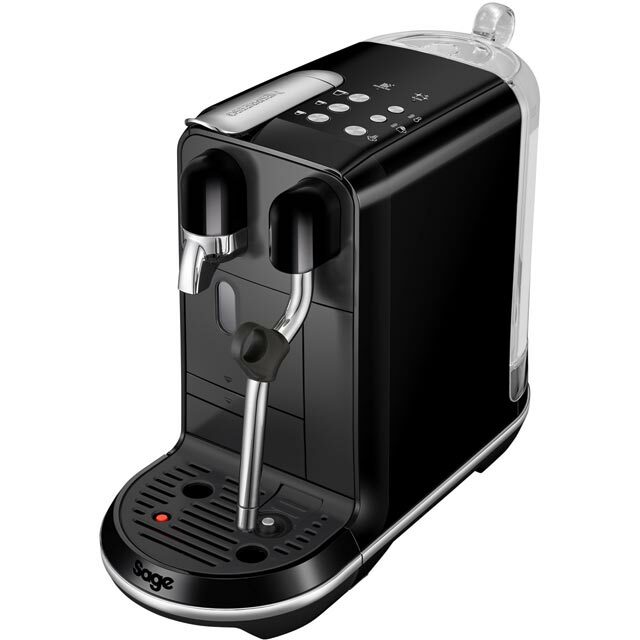 Create your own barista-style drinks with this Nespresso® pod coffee machine from Sage. It works with the full range of Nespresso® coffee, so you can enjoy an aromatic Americano in the morning or a rich espresso after dinner. Plus, it also includes three pre-programmed coffee types, so you’re guaranteed to get perfect results. 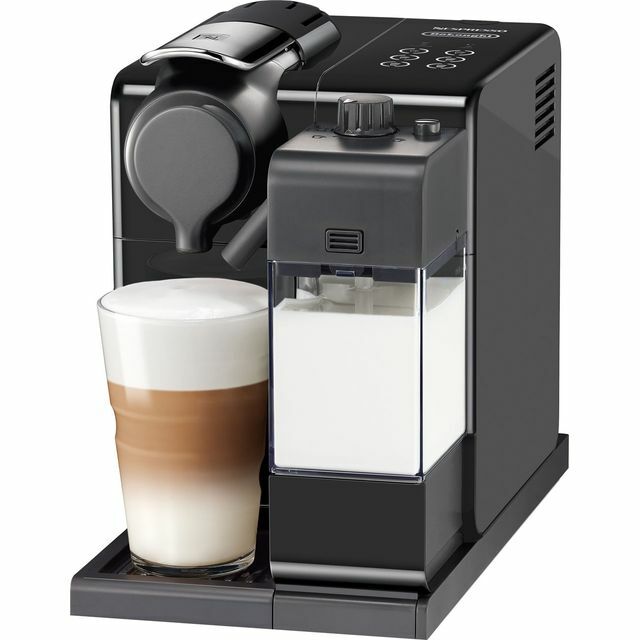 Thanks to this model’s brilliant micro foam milk technology, you can create wonderful latte art, and the steam arm helps you add that final velvety touch to a cappuccino or macchiato. Register your machine online with the Nespresso® Club to activate your warranty and gain access to exclusive member-only perks. FANTASTIC wish I’d bought one sooner , it’s better than coffee shop tastes great , and so easy to use , very easy to clean and set up, in depth book explains everything so don’t be miss out get one now while the price is low . AO excellent from ordering to delivery ,we’ll packaged and fast delivery also on time . 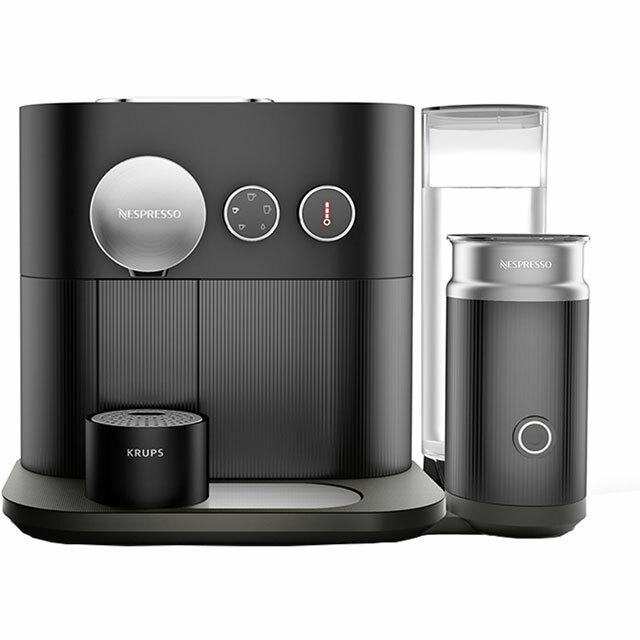 I read lots of reviews before I bought the Nespresso UNO, and I’m not disappointed. 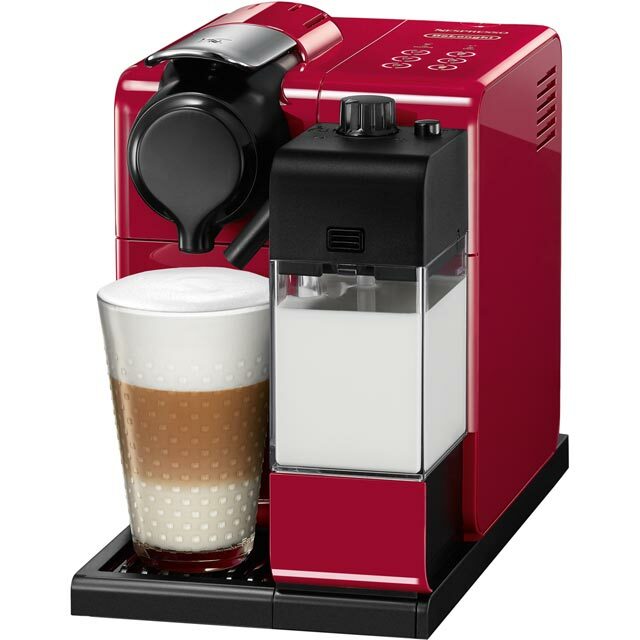 Quick, easy to use and amazing next day delivery of coffee from Nespresso. Very low price, very fast delivery. It was when they said it would be... What more can you ask! High speed ordering and espresso delivery made this purchase a rich pleasure. Thank you AO will deal with you again and again. Often seen the signs in the likes of Costa for all the different variations of coffee! 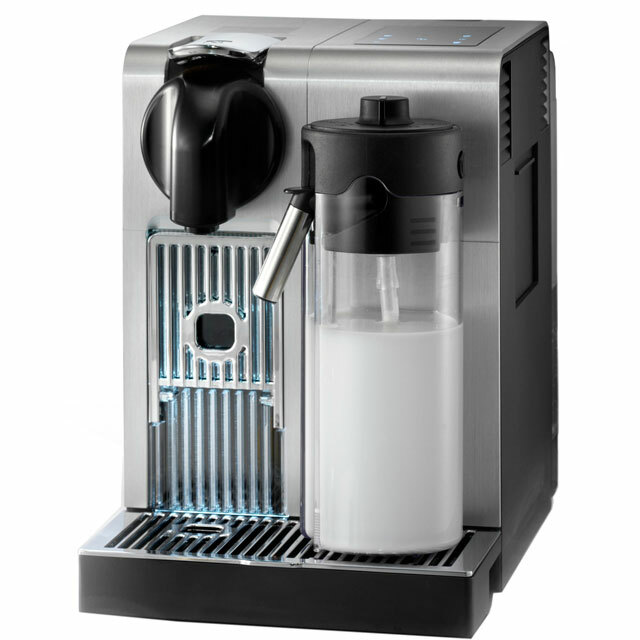 NOW we have them at our fingertips so easy to use the Nespresso and easily cleaned and maintained- one of life's MUST HAVES the essential kitchen equipment.